You can use a docking station to charge or sync your smartphone on the desk, but how to dock your smartphone on your hand or wrist? 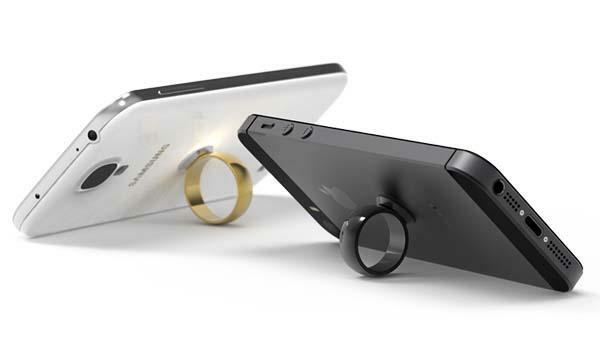 Take a look at CELLTACK, the wearable smartphone docking system should be a nice solution. CELLTACK is the first wearable smartphone mounting system that works well with iPhones and other smartphones. The docking system works depending on a specially magnetized docking pad and a functionally shaped and super strong neodymium magnet cleat. Using a pre-attached high performance adhesive you can easily attach the cleat on the back your smartphone, while using an optional finger ring with the docking pad you can get a more convenient grip for your smartphone. 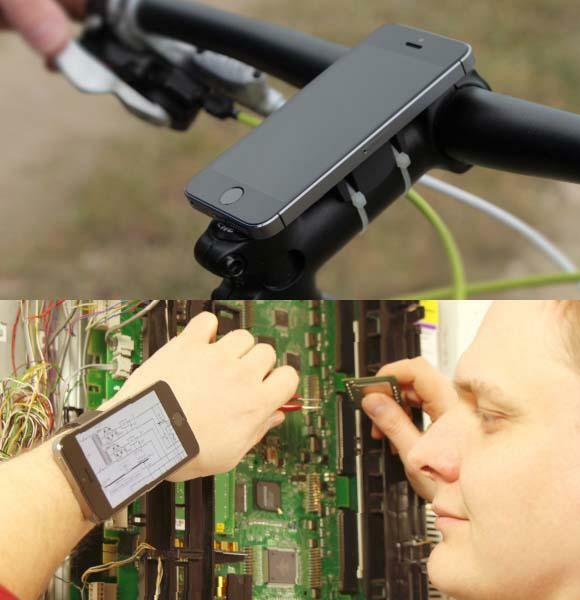 Moreover, the docking system also offers optional arm band and bike mount in order to provide you multiple ways to dock your smartphone, of course, you can just use the clear and the dock pad to mount your smartphone on the wall. At present the team of CELLTACK is raising fund at Indiegogo. Pledging $39 will let own a CELLTACK ring and a cleat in chrome. If you’re interested, jump to Indiegogo for more details or check out the following demo video first.